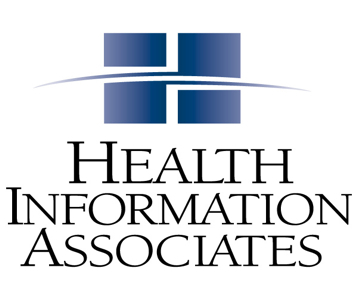 HIA provides the highest-quality coding review and support services in the industry. Our goal is to set a standard of excellence in our field, built on a foundation of Experience, Expertise and Education. HIA provides peace of mind so that hospitals and practices can run efficiently and focus on what really matters – keeping patients safe and employees happy.